ABA and ACB in the City of Alameda Mayor’s Fourth of July Parade! 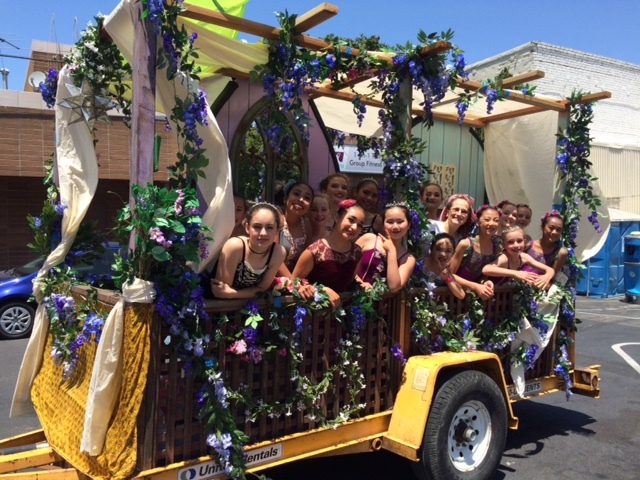 Mr. Ernesto designed a 2nd Place winning float for ABA / ACB in the City of Alameda Mayor’s 4th of July Parade this year! A *huge* thank you to Mr. Ernesto and everyone who participated, plus thank you to those who cheered us on! Please click here to view photos.